A range of products will be available in Spain starting tomorrow, November 8th, from the Xiaomi site as well as several other retailers, including Amazon.es, MediaMarkt, Phone House and Carrefour. Headline phones such as the almost bezel-less Mi Mix 2 (€499) will be available, as well as the Mi 6 (€449) and the Android One-toting Mi A1 (€229). Wallet-friendly RedMi products like the Note 4 (€169) will also be going on sale at the same time, as will a number of accessories for all of the devices. It's not just phones that Xiaomi is bringing to Spain, however, as products like the Mi Electric Scooter and Android TV Mi Box are also going to be available. All in all, it's a pretty extensive launch, so it makes sense that they would want to make such a big song and dance about it with a live event. 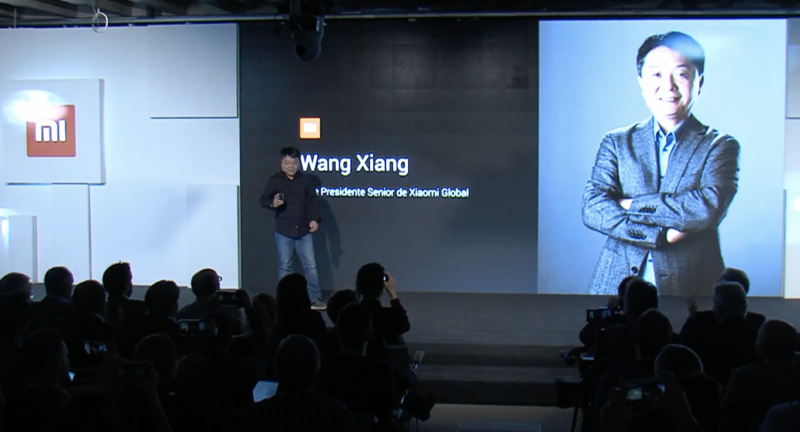 Not content with selling these products online, Xiaomi will also be opening stores in the Spain, starting with Madrid. Other territories in Western Europe can expect the same treatment, as long as all goes well in Spain. The added competition in the region can only be a good thing, and it's good to see the company take on the daunting expansion with the amount of passion and enthusiasm that has been apparent, embodied by the charming VP, Xiang.